One of my close friends was an unofficial economics tutor for me and my friends back in high school. While the material did not pose the biggest challenge for me and my friend, I could see how a lot of my friends struggled with grasping the logic and math behind certain economic models. The A-Levels economics exam was the next day and our friend Sam still had not properly understood the theory and math behind a monopoly’s profit maximizing model. Sam had then considering rote learning the mathematical proof behind the theory, so that he could produce some answer if a question regarding monopolies were to show up in the exam. Then, my tutor friend came up with an example of the behavior of a real-world monopoly company in the Nepali telecommunications market, and went through the math one more time. This time around, just the description of a real-world company’s behavior enabled Sam to finally grasp most of the math behind the theory of a monopoly’s behavior. I did not think much about this incident back in high school, except for the fact that giving relevant examples makes learning easier for a lot of people. I am now affiliated to intellADAPT, and the adaptive learning industry at large, and realize the benefits of implementing different learning strategies to students with varying learning capabilities. 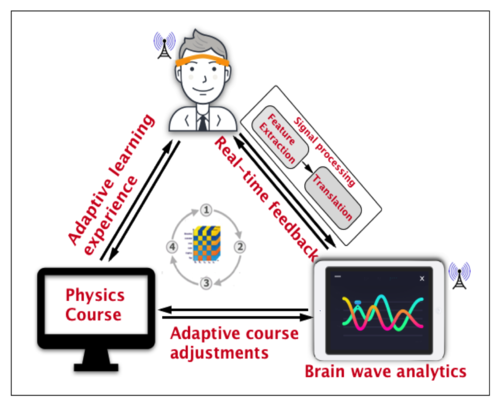 If my high school had the opportunity to provide EEG headbands to track the students’ alpha, beta, and gamma rays from their brain, the Brainiak AppTM would probably show that my friend’s ideal learning strategy would be inductive, or that he learns best from solved examples. 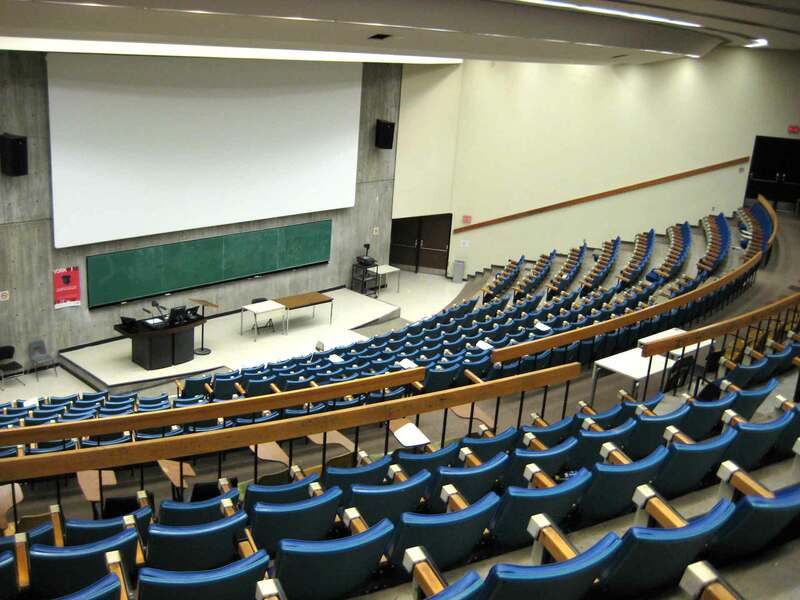 Likewise, millions of other students across the world face difficulties while trying to grapple with challenging content, but have not had the opportunity to be aware of their different learning capabilities. Imagine a classroom where a student’s ideal strategy has been determined from a mobile application, and the content to learn in class that day is presented in a way that is best suited to his needs. Such a scenario should not be too far in the future. Indeed, intellADAPT recently secured a National Science Foundation (NSF) grant to expand its services to Springfield College and Historically Black Colleges (HBCUs) across the United States. The company is gradually seeking to improve the education sector, and revolutionize the way we think about teaching and learning. Hopefully, students around the world, including my friend Sam, will be able to utilize the benefits of adaptive learning in the near future. About the author: Pratap Khadka is a recent graduate from Bates College, and he is currently working as a Content Creator for intellADAPT. He has been writing blogs for startup companies and organizations since high school, and believes in the power of writing to build a brand. He is also passionate about politics, development economics, and shower singing.